HNHH Premiere!! 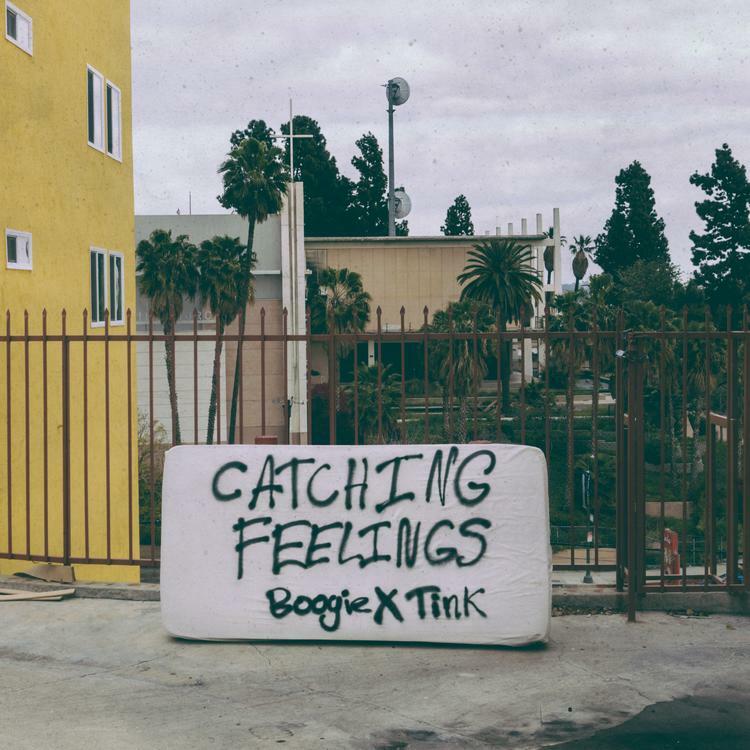 Boogie joins forces with Tink for "Catching Feelings". Boogie's The Reach mixtape was a sleeper MOTY contender in 2015. His titanic anthem "Oh My" with Jahlil Beats was a favorite for 2015 Banger of the Year. Needless to say, we're excited to see what the Compton rapper cooks up next. The Compton rapper kicks off a new campaign today with "Catching Feelings" feat. Tink, premiered by HNHH. A murky reversed vocal sample and silky strings provide the backdrop as Tink's restrained vocals on the hook contrast nicely with Boogie's fire and brimstone rap sermon. "Catching Feelings" is one of two brand new Boogie joints. The other is "Bitter Raps II". Enjoy y'all.